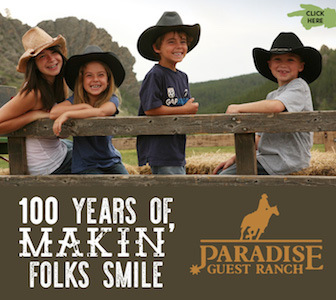 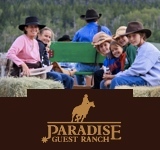 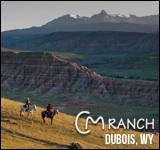 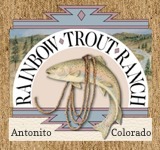 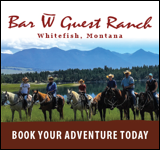 A truly historic operating cattle ranch, Quarter Circle U Rankin Ranch has been in operation for over 100 years, and offers all-inclusive rates for visiting guests. 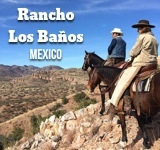 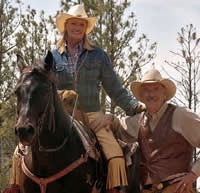 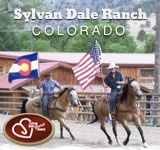 Horseback riding continues to be their most popular activity, providing trails through the surrounding 31,000 acres. 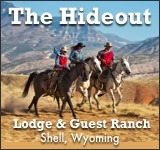 Guests are also invited to bring their bikes to explore the seven mile circle around the valley.